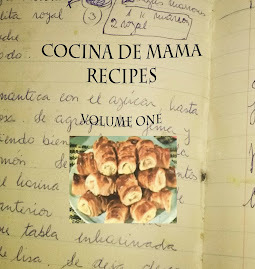 Cocina de Mama: Mothers Day is coming! Mothers Day is fast approaching! 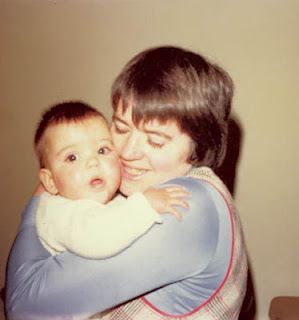 If you have some time to pay special homage to your mum please email your mum's recipe to leticia@cocina-de-mama with a pic so I can include it in our mothers day recipe specials in May on www.cocina-de-mama.com. Teresita's Puñaladas - Sweet 'Doughnutty' Bites!